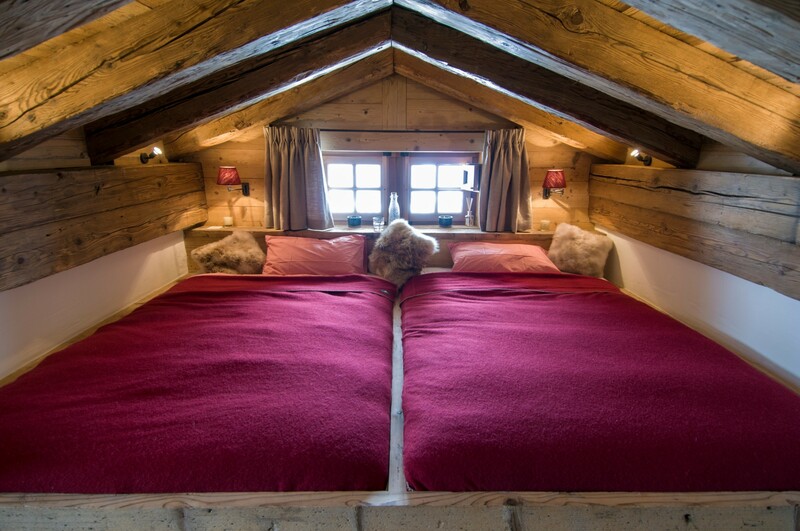 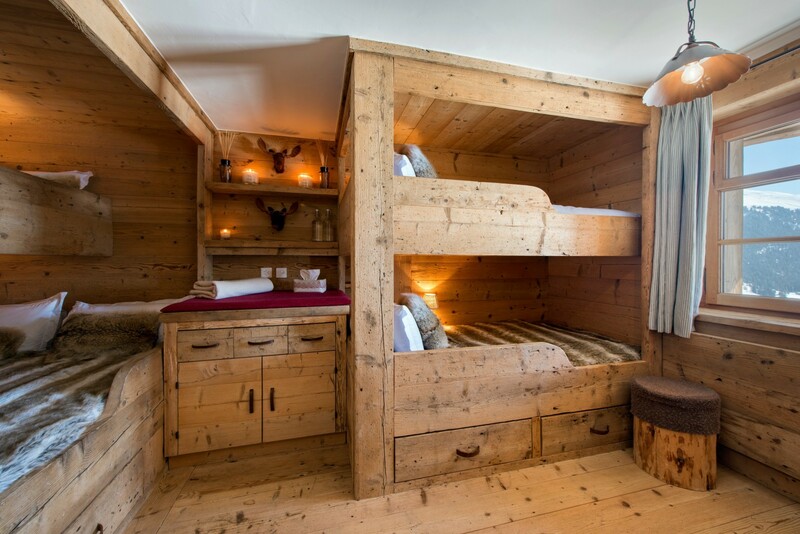 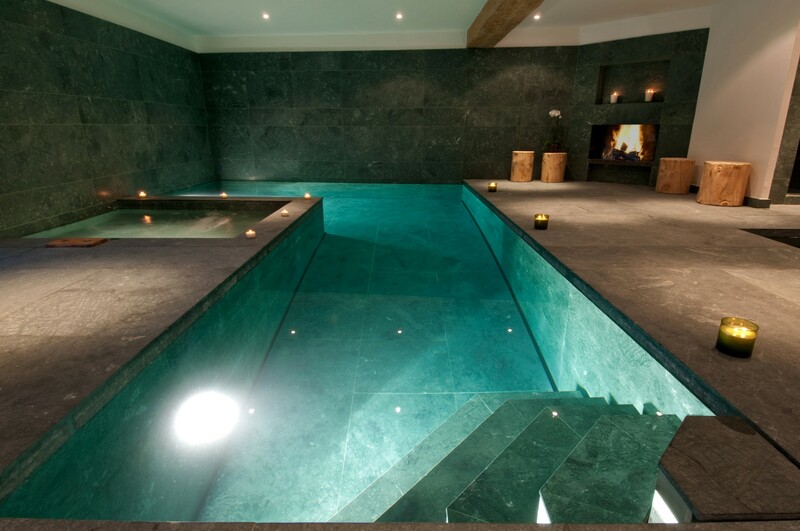 Nestled in a private corner of the exclusive Sonalon area in the heights of Verbier, Chalet Nymb was completed in 2009. 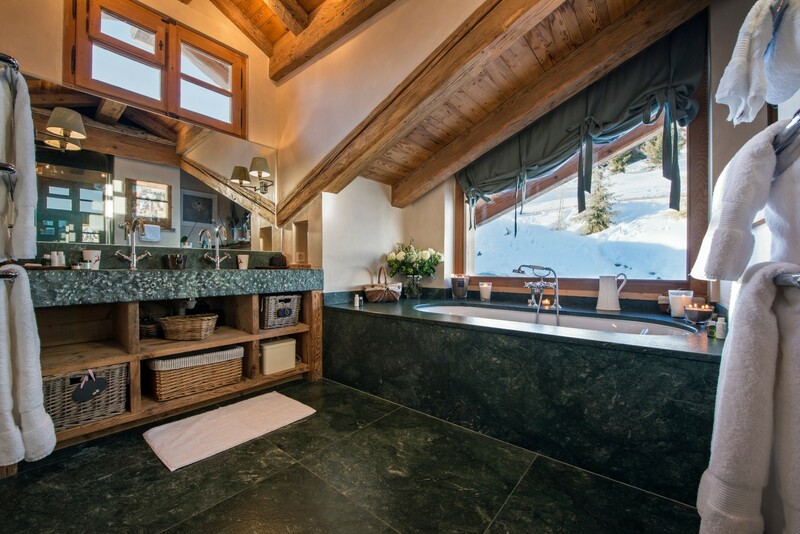 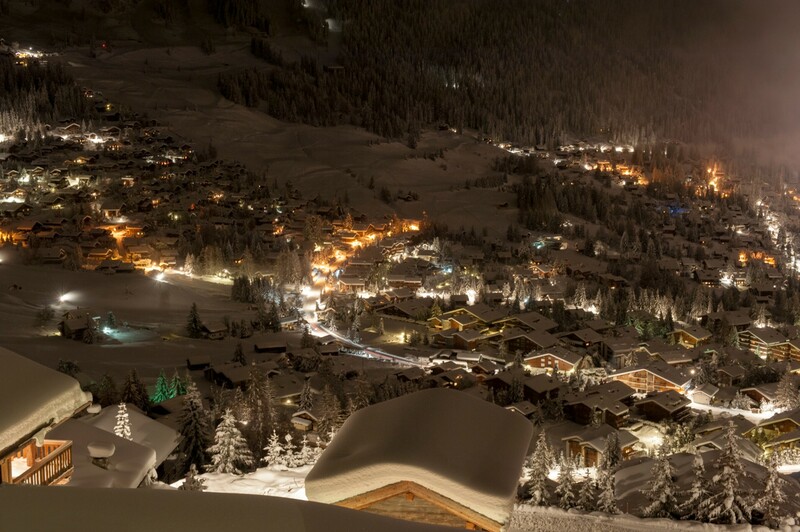 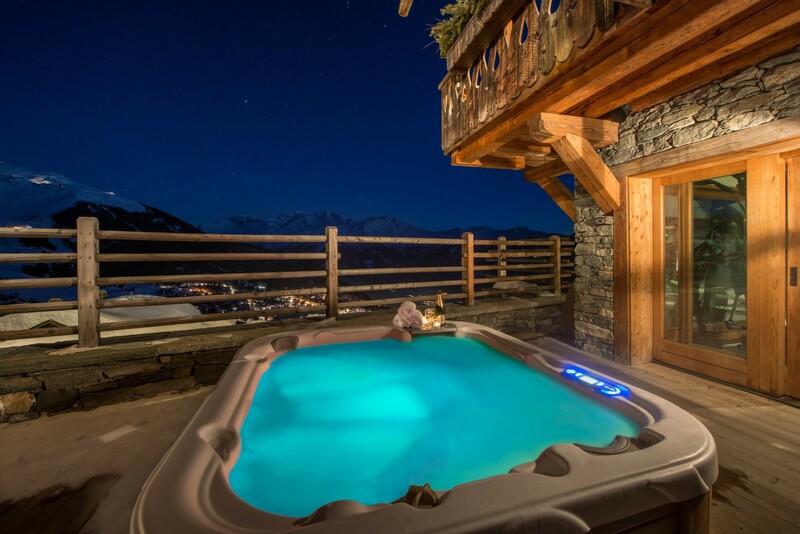 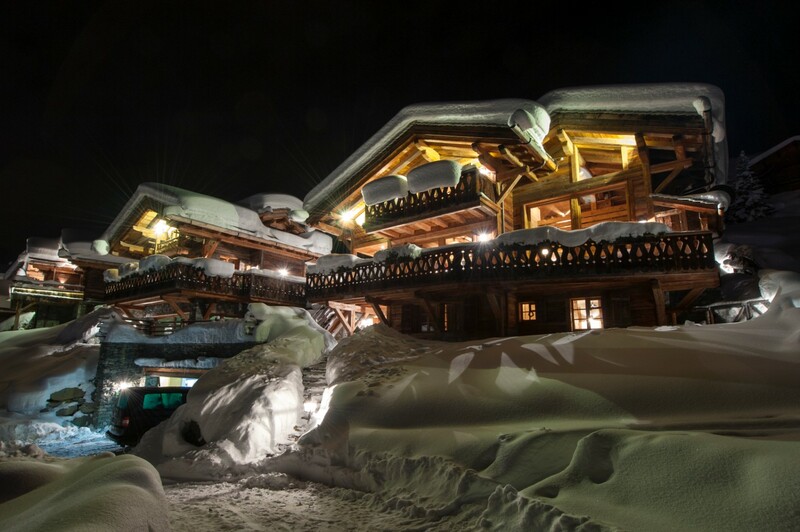 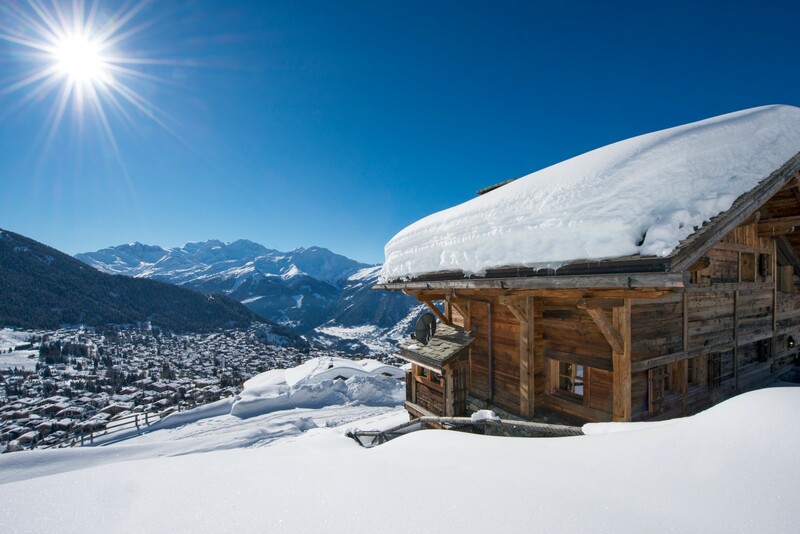 This beautiful 500 m2 chalet boasts a magnificent spa, finished in Italian marble. 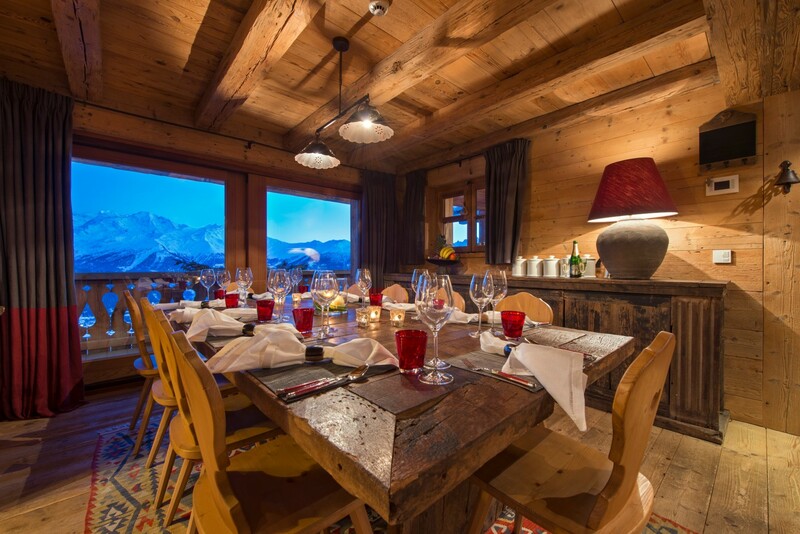 Sliding glass doors open up to the commanding views across the valley and the mountains beyond. 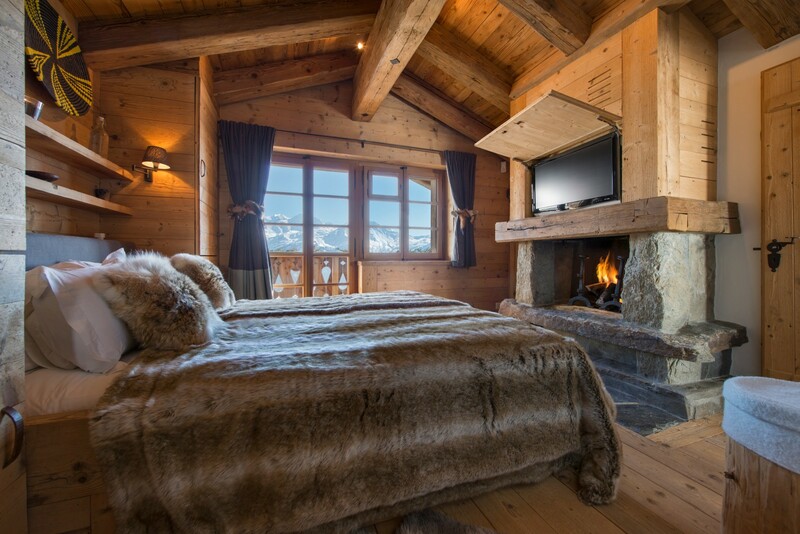 The main living room has a dramatic double height ceiling and is furnished with worn leather sofas and distressed wooden furniture. 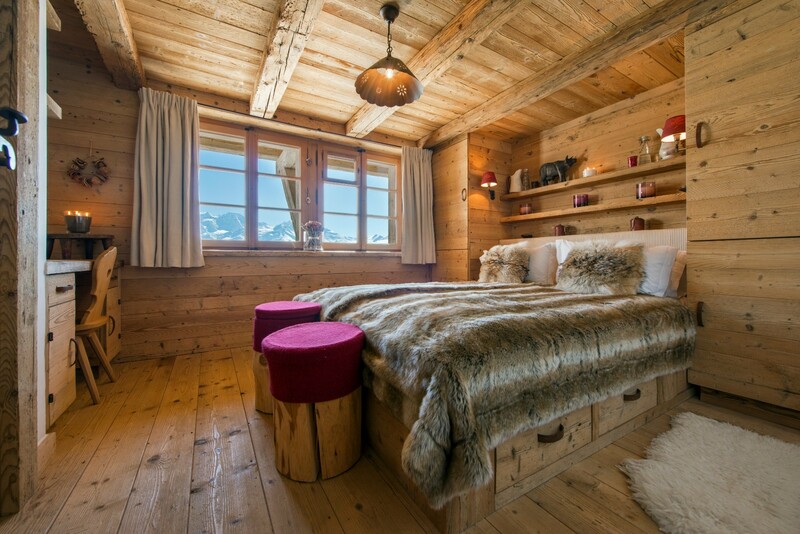 There is a stylish mix of alpine detailing, African artwork and carvings. 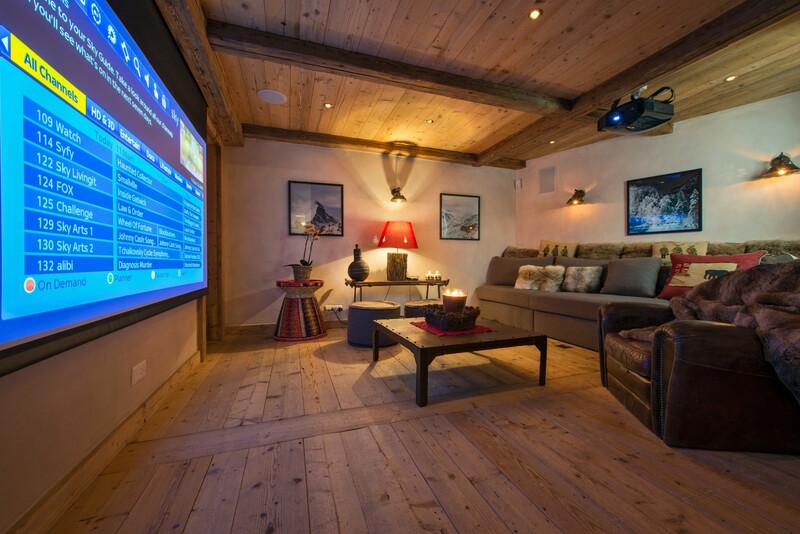 In the cinema room there’s a projector screen and with access to a library of films; and if all that isn’t enough to keep the children entertained, there is also a large playroom, with countless toys and games including a pool table.